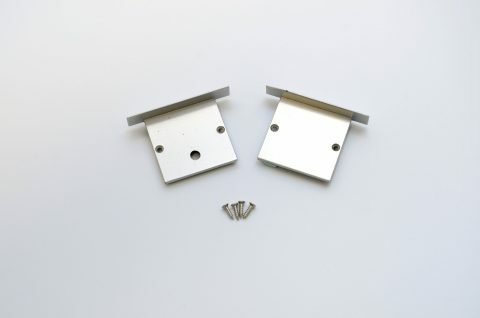 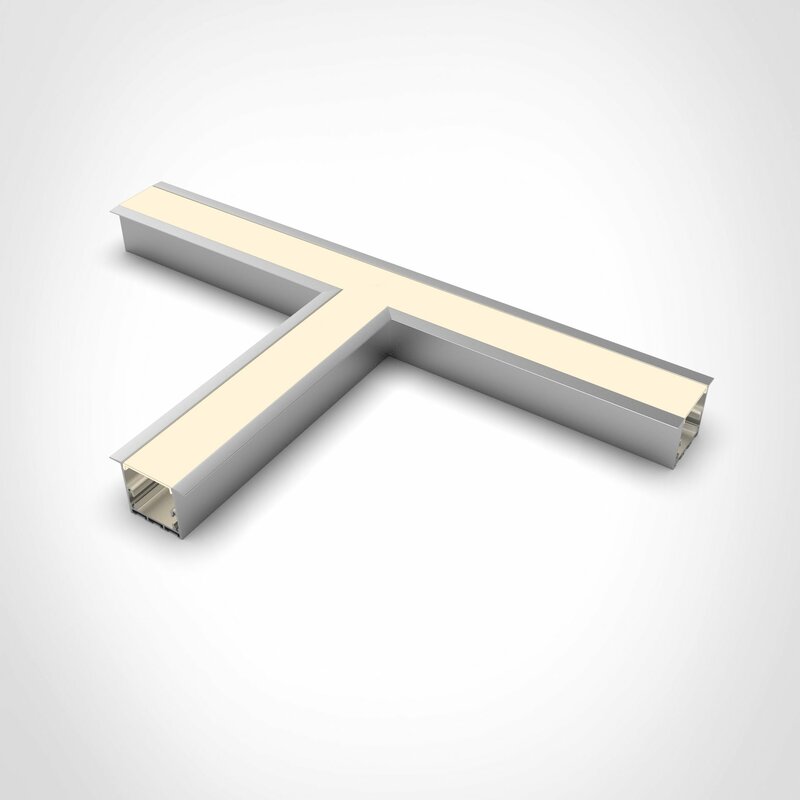 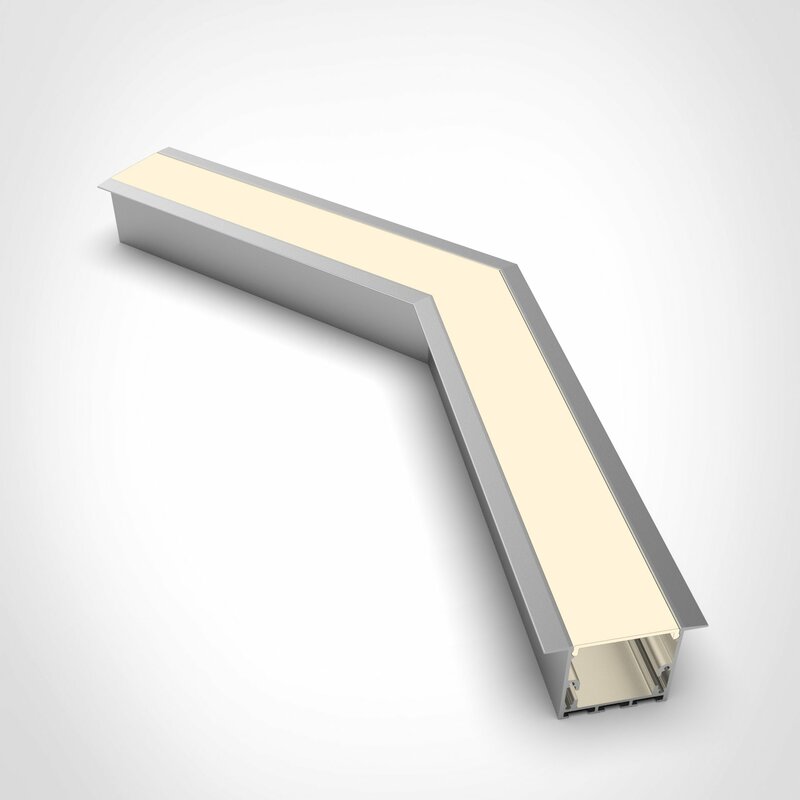 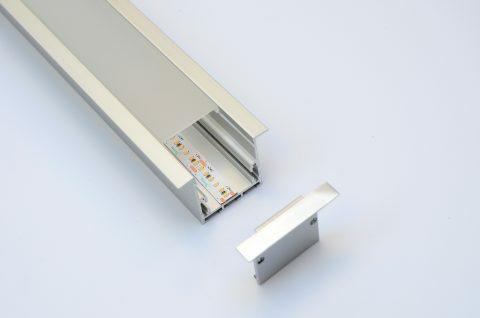 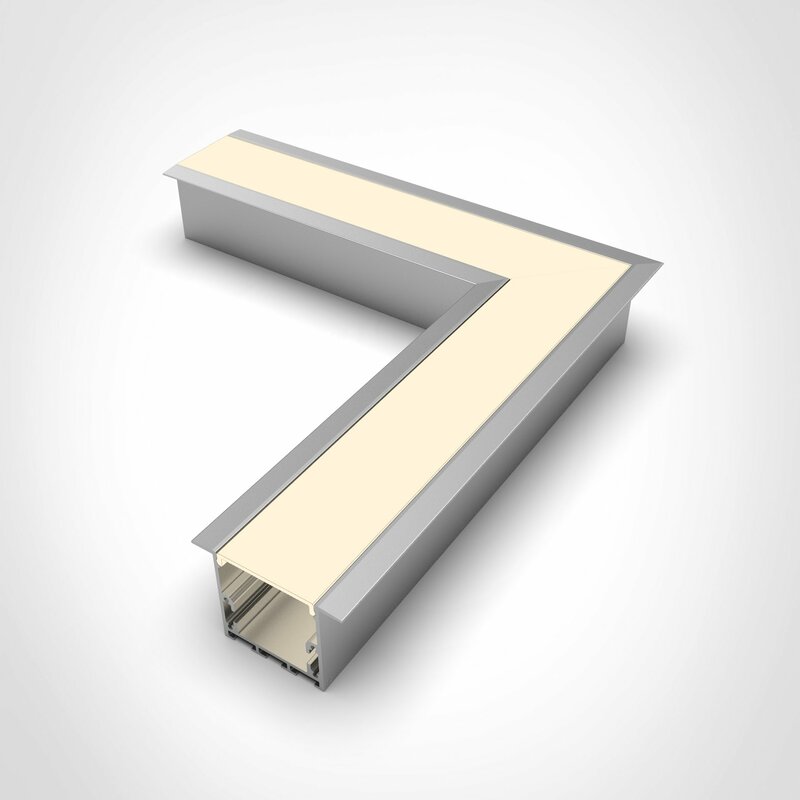 Recessed modular aluminium profile. 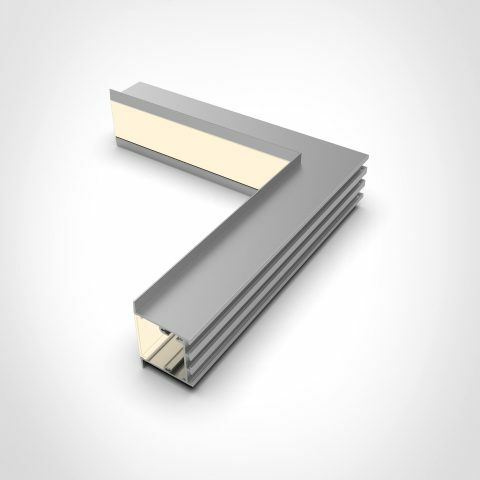 It creates a continuous light effect through internal and external corners and angles, in suspended installations. 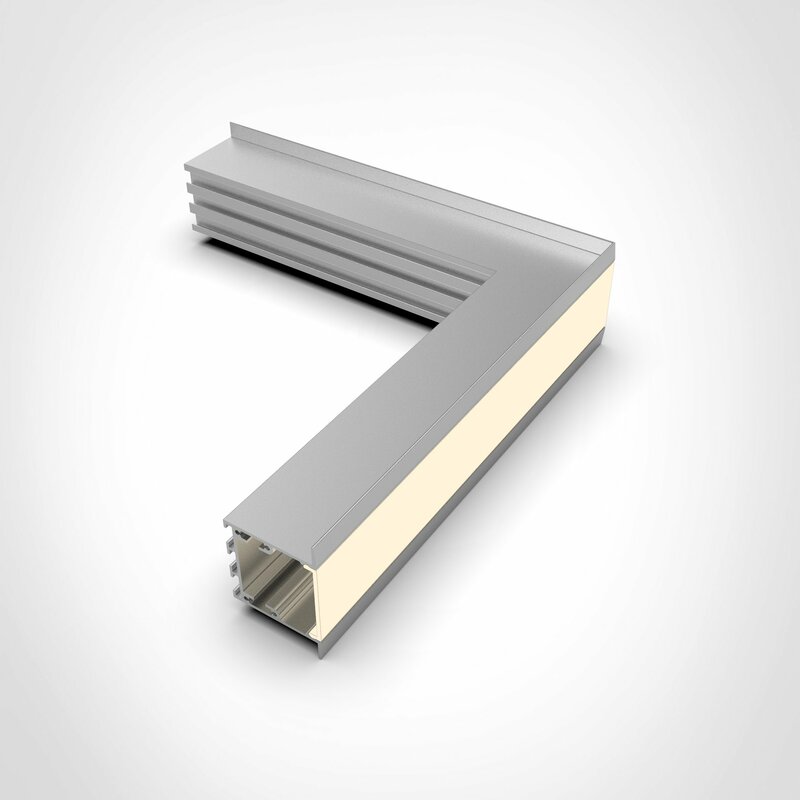 The latest versatile ALS-6i profile is ideal for many applications. 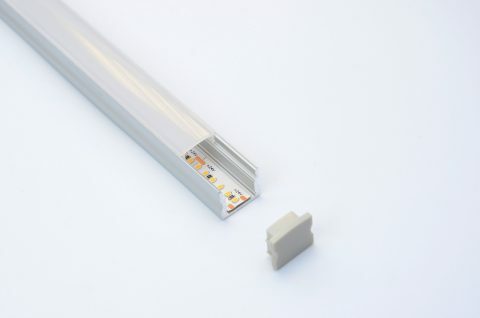 It creates a continuous light effect through internal and external corners and angles, in recessed installations. 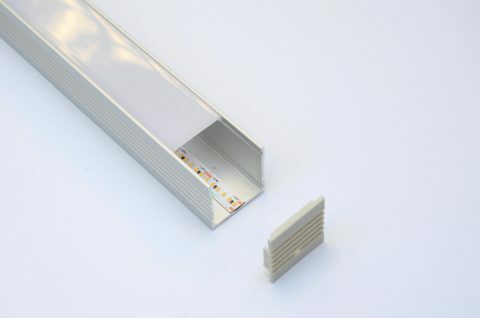 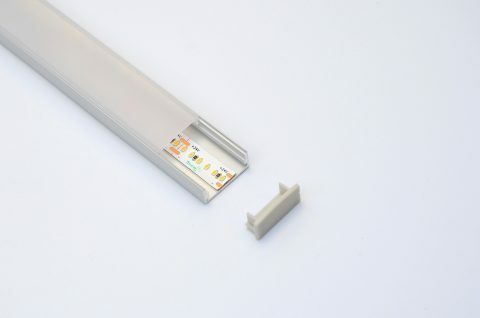 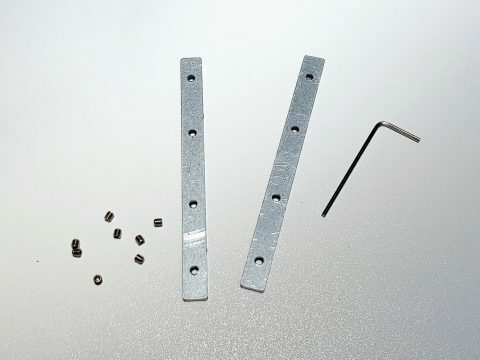 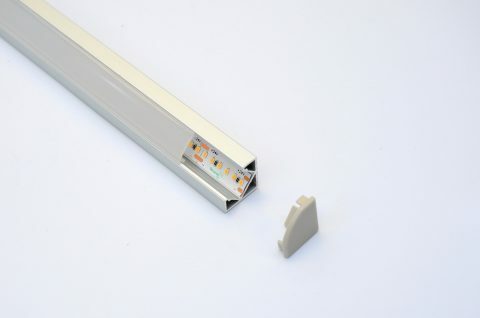 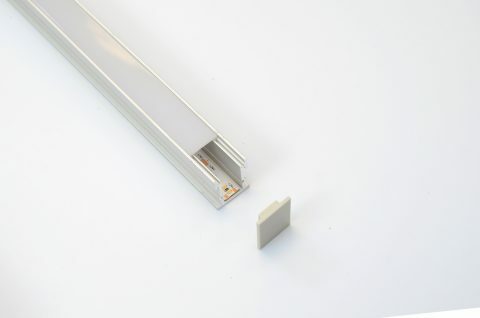 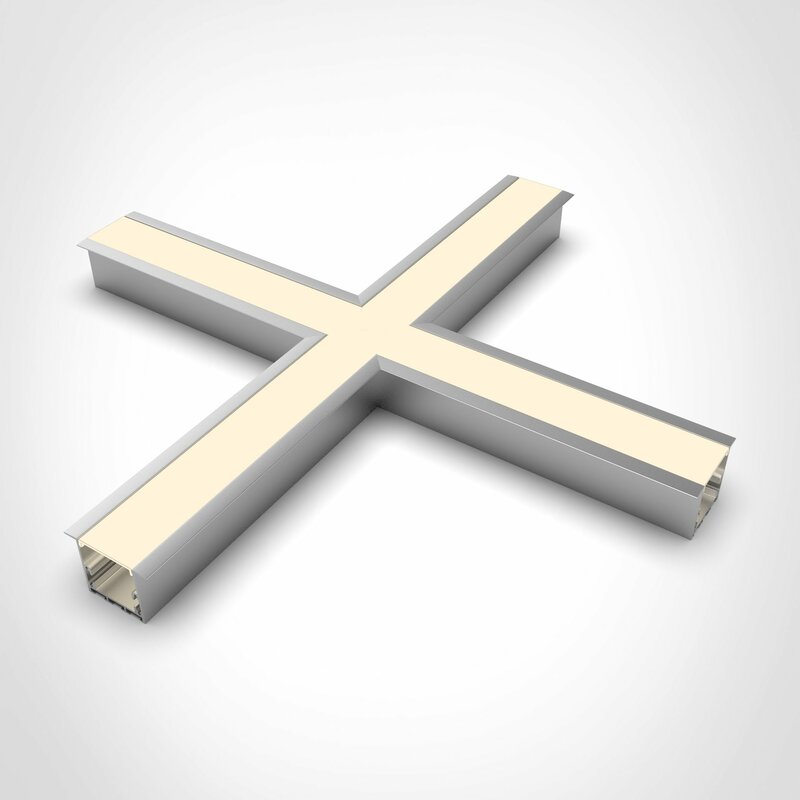 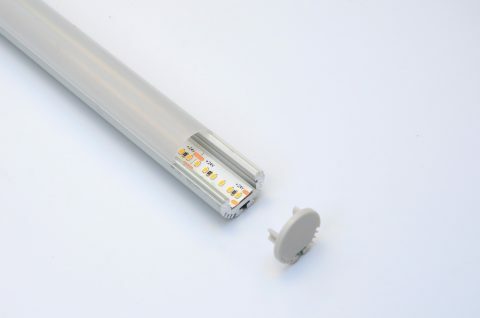 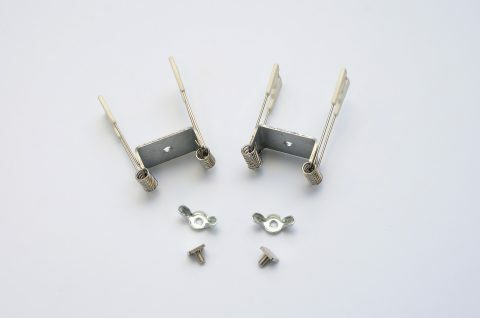 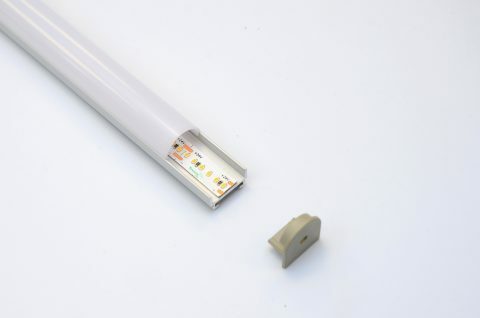 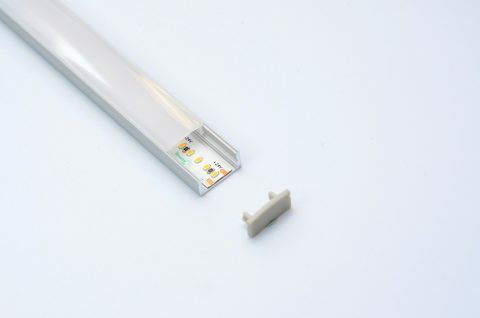 It comes with a range of pre-made linear extensions and modular connectors (‘T’, ‘L’ and ‘X’ shapes and 135˚ version) making this ideal for perfecting the seamless effect.